My last car was a 93 Impreza L that I swapped a 94 sti drivetrain into. The typical Japanese manufacturer's were selling turbo back exhausts ranging from expensive to EXPENSIVE!!!! I picked up a turboback from ebay for under 400 and it was as advertised. 3" from turbo to tip and although not winning any prizes for finish, good quality. So, is there a company out there making a solid catback in 2.25" to 2.5" for the crz that doesn't cost 500-2k? HKS sells a cat-back system in the sub $400 range for the CR-Z. Its not too loud but from the videos I've seen it does sound pretty good. 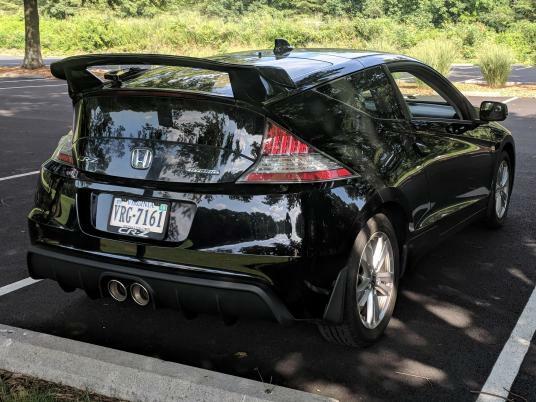 I went with the HPD exhaust from Honda but it cost me somewhere around $1400 total. I wanted the center dual tip look and HPD was the only way to go for US models. 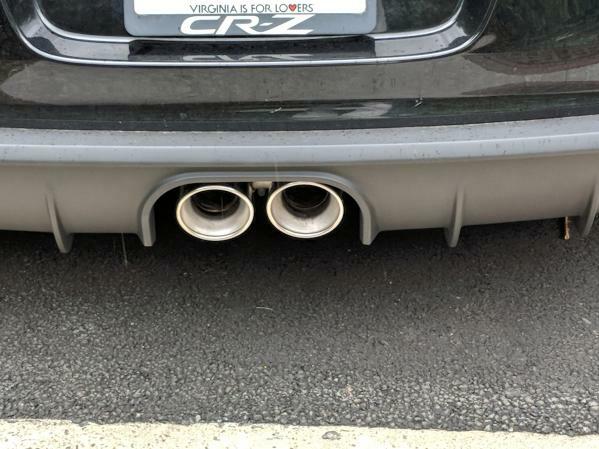 If you did the HKS system and then a downpipe, you would have a nice sounding exhaust setup. I also went with a tegiwa downpipe that cost around $155 converted from UK pound sterling. I went with a cat back I found on amazon for 187. I think I'm going to regret not getting the hks hi power you are talking about. I imagine the amazon one I bought will be to loud. Pretty sure they are the same diameter tubing though. We'll see! Let us know how it turns out. Take some pics of install, and shoot a video too so we can hear the sound. My exhaust setup with the HPD system and tegiwa downpipe can get quite loud in the upper RPM's. Econ mode is the key here as it keeps the RPM's low and the car quiet-ish. I'm sure if you drive the car in Econ mode you would yield the same results with the Amazon exhaust. 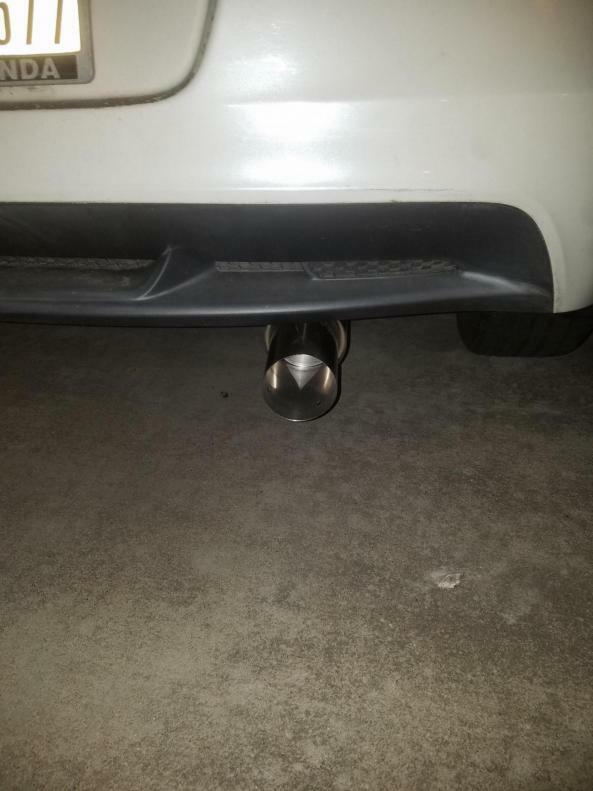 The real question is how the exhaust will hold up over time. Some of those cheap Ebay/Amazon exhausts are made of cheap stainless steel that can rust pretty badly.